The photographic process – through which objects loose their corporality and are transformed into images – entails a ghostly transference of the real. And cinema, as Lev Manovich said is “the art of the index; it is an attempt to make art out of a footprint”. 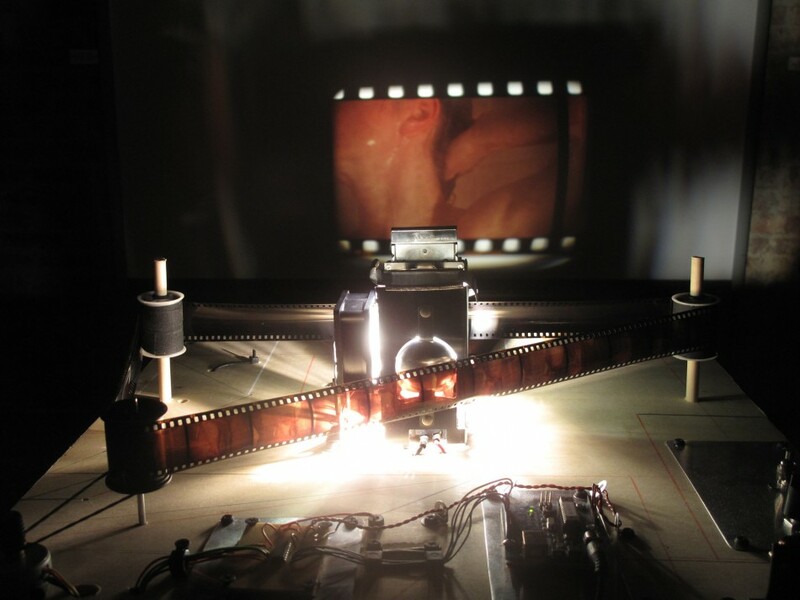 Cinema makes present what is absent, therefore, cinema is about illusion, but it is also about the illusion of time, as film temporality lies in its very nature and its narrative unfolds in the present, even though the entire filmic text is prefabricated. Cinema creates an illusion of movement, as a series of still images appears animated at a determined frame rate.